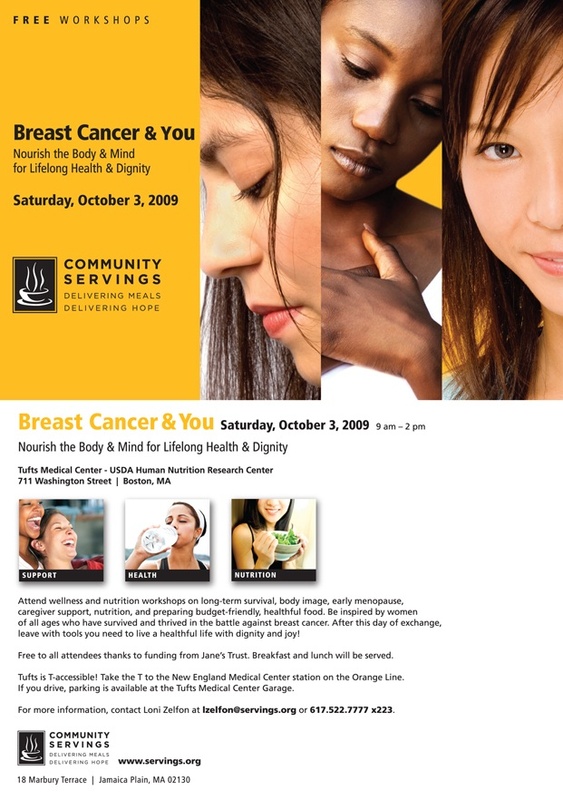 Community Servings is hosting its 4th annual breast cancer nutrition seminar on Saturday, October 3rd at the Tufts Medical Center - USDA Human Nutrition Research Center. I'm attending the event and looking forward to learning more about wellness and nutrition. I think it will be a great opportunity to meet other Breast Cancer Survivors in the Boston area. If you're interested in attending the seminar, please check out the event details! You can also view the invitation flyer here. Hey everyone! The Blue Room event was a great success last evening. The pink cocktails were flowing! As for all the folks inquiring about t-shirts, I'm on it. 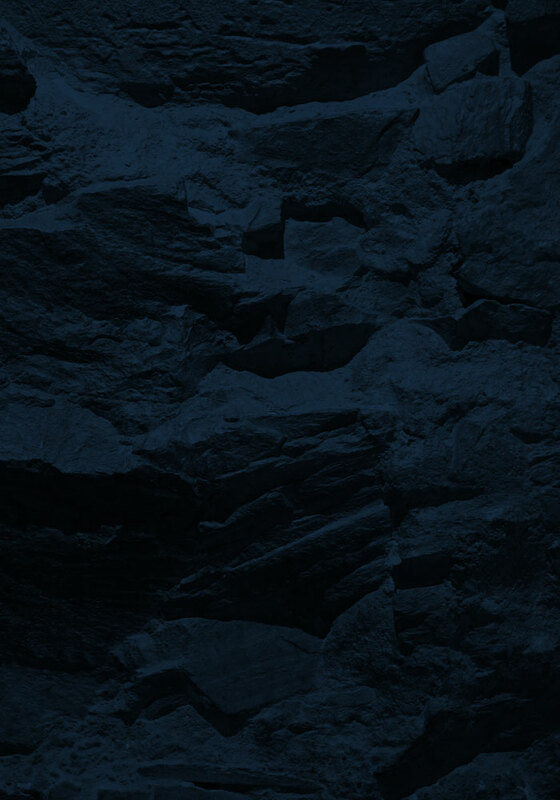 Check back soon - the t-shirt designs are coming along. I hope to have some up by the end of the day! Let me know if you want a special slogan on your very own t-shirt!